Single-level 3 bedroom close to everything. Situated on fenced lot in quiet neighborhood with tree-lined streets and sidewalks. Fairly level concrete driveway with over-sized double garage complete with electric opener. Welcoming covered front porch and gracious large entry hall. Open vaulted open great room centered around the island kitchen, includes all appliances. Sliding glass door to covered patio and fenced back yard. Nice separation of bedrooms, large master suite includes sizable walk-in closet, over-sized bathroom, with large tile accessible shower. Many things about this single level cutie are wheel-chair friendly such as ramps from sidewalk into front door and from garage. You will love the tandem shop area in the over-sized garage. So much value here, don't wait, call now! I was searching for a Property and found this listing (MLS #201900896). 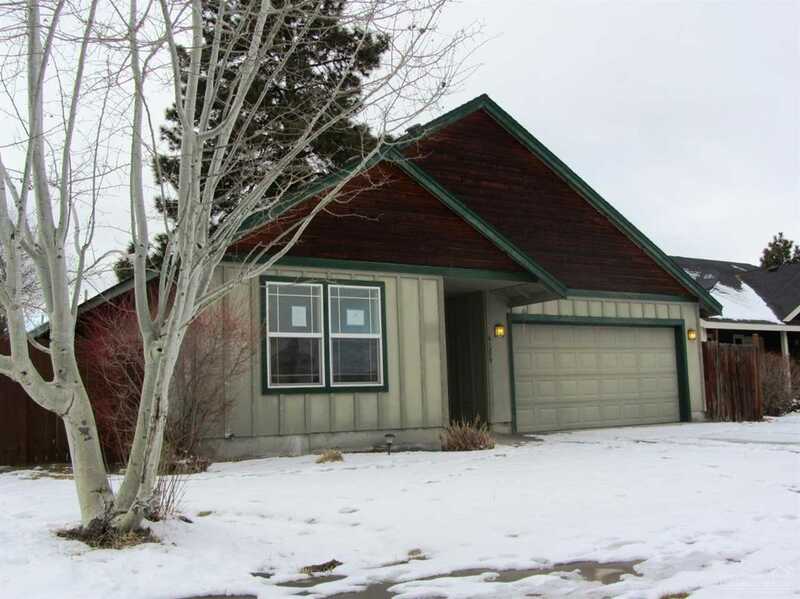 I would like to schedule a showing for 61379 Kobe Street Bend, OR 97702. Thank you! I was searching for a Property and found this listing (MLS #201900896). Please send me more information regarding 61379 Kobe Street Bend, OR 97702. Thank you!